The dancehall legend debut his first new single “Money Friend” of the new year. 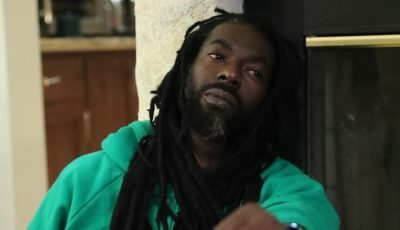 The track was produced by Jay Icon Productions and features the Doc deejaying about being keeping his bank account close to his heart. 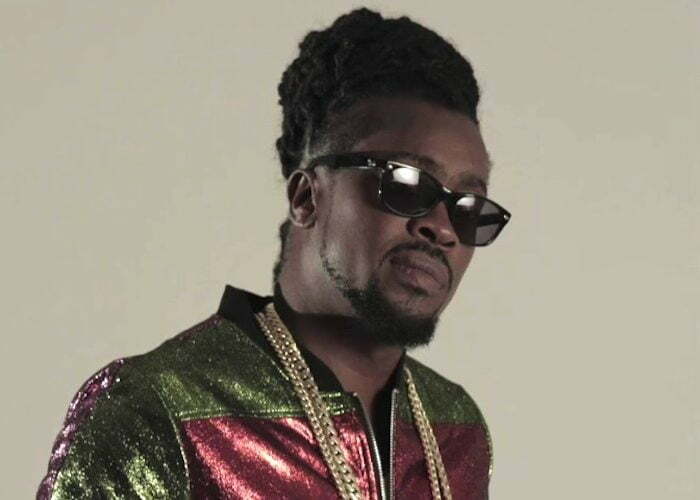 “My real frien’ name start with a “M” with a “Y” at the end / So mi min’ pon mi money and mi money pon mi mind / Well mi nuh have no problem,” Beenie Man sings. Get the full lyrics here. Even with four decades in the business under his belt, Beenie Man is showing no signs of slowing down. Last year, he released a ton of new hits and toured extensively internationally. Listen his new song “Money Friend” below and leave your comments.